Sweating in LA is all about location, location, location. It’s no wonder that I only make it to the west side on weekends. Traffic patterns rule our life and the worst part is that the traffic has no pattern…it’s 24/7! I picked this studio because of it’s location to my work and I was so curious about the very vague class name. 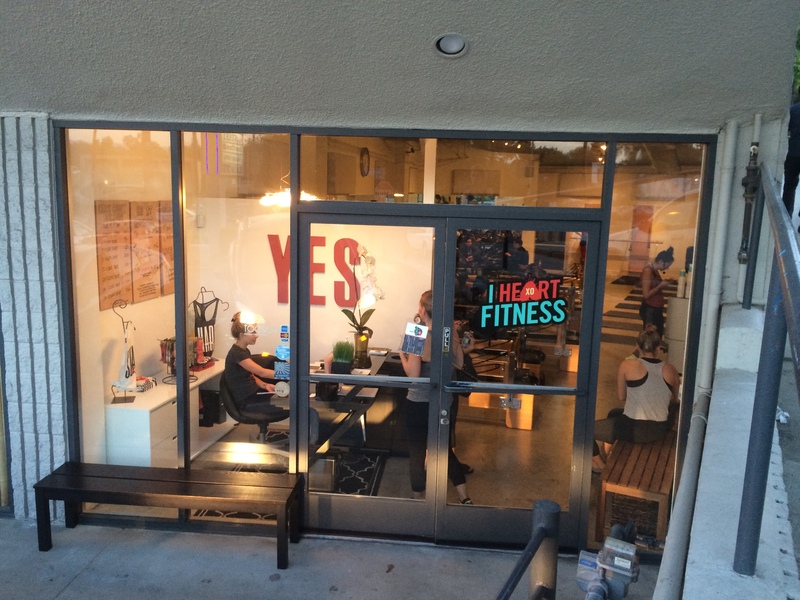 The studio is located in the right corner of a shopping center with parking in front, on top, and on the side streets. 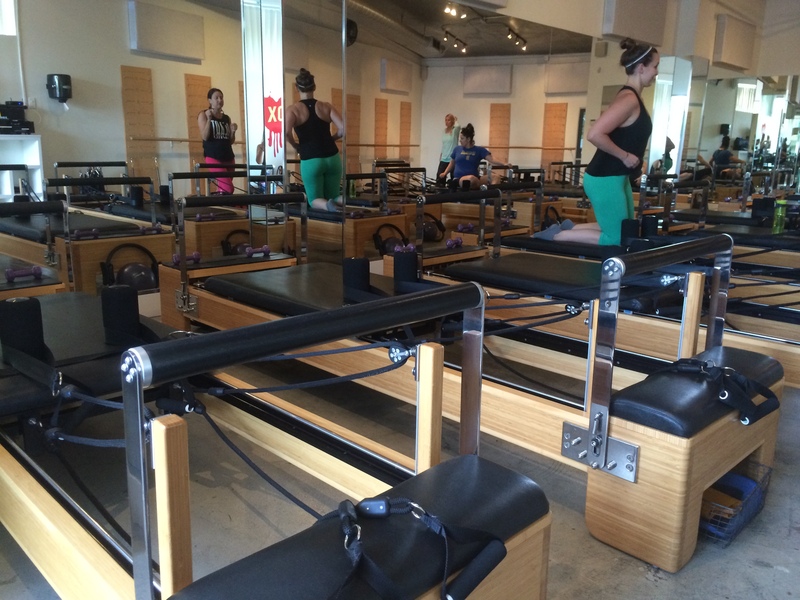 It’s a one room studio with 10 reformers, 10 spring boards, lots of mirrors, and a bathroom/changing room. There is a place to fill up your water bottle and each spot is already set up with weights, a mat, a ball, and a magic circle. After signing the waiver I took a seat on a reformer. This class was broken up into three parts. For the first 30 minutes we worked our full body on the reformer. This was NOT for beginners…I couldn’t feel my arms and legs by the end! We also did a lot of balancing and stabilizing so if the movement of the carriage is new to you, beware. Most of the exercises were also done while holding 2-pound weights. The hardest for me was lunging with one leg on the platform and one moving in and out on the reformer simultaneously doing bicep curls. Next, we moved to the barre where we did a lot of chair pose, changing up our legs and pulsing. Everyone had to come up for a break at least once. We also planked until my arms wanted to give out. Each exercise was done slowly at first, then a 10 second pulse, finishing with a 5 second hold. Lastly, we used the springboard for an ab series and ended with a stretch. Check out Stout for burgers and beer. If you like cheap massages (is that really a question?) head to the National Holistic Institute, a massage school that offers 100 and 50-minute massages with student therapists. While it wasn’t the best massage I’ve ever had (you’re in a large room just separated by curtains so it’s not super private) I had a Groupon for 100 minutes for $29! Steal!! – They have water and cups if you forget your bottle. 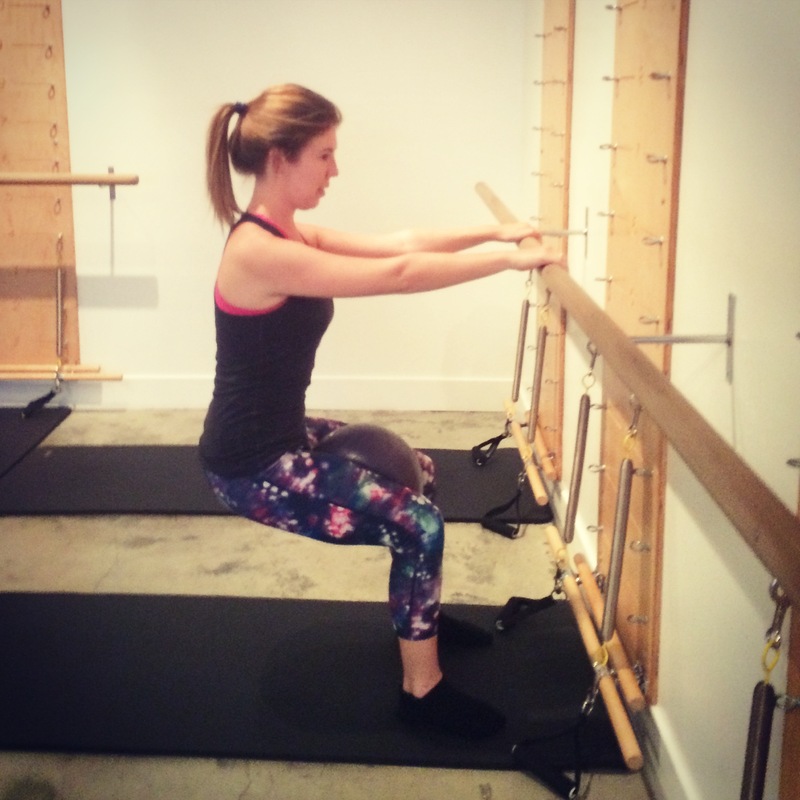 – I would not recommend this studio to anyone brand new to Pilates. The class went quickly with little explanation. 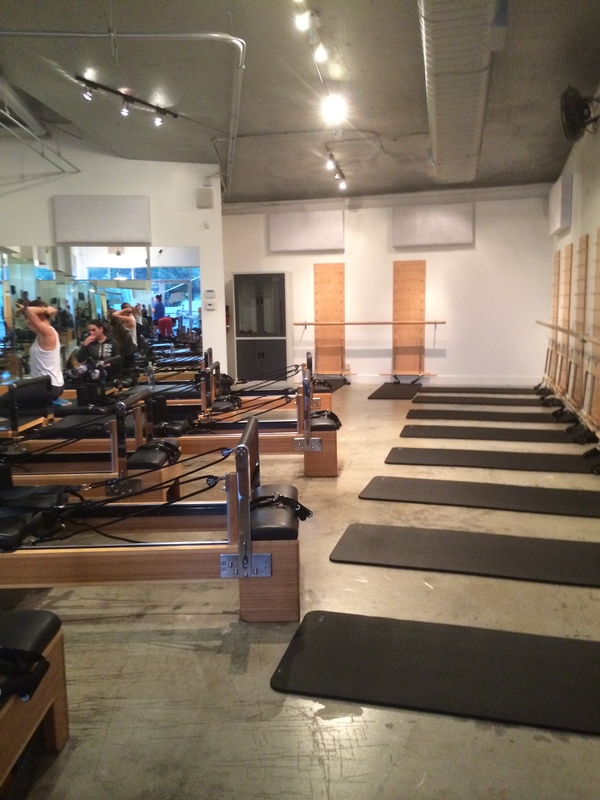 – Random tidbit: the music is pretty loud and the instructor had a mic (different from a lot of Pilates studios).